Fire Alarm Systems play a key role in detecting and warning you and your property from fire related disasters, such as: smoke, fire, carbon monoxide, and other emergencies. Smoke detectors, heat detectors, strobe lights, audible horns, and manual pull stations are all important components that work together to ensure the proper workings of your fire alarm system. Here at IFS, we want to ensure that our customer’s involvement in their fire alarm system is painless, so we are not a proprietary company; this means that we do not own any of the fire alarm devices on your property. We understand the importance of making your Fire Alarm System function properly, so we make it our mission to provide adequate testing and inspections for these systems to the current NFPA codes and standards, with efficiency and attention to detail. IFS is committed to providing tests and inspections of your fire alarm systems. Fire Sprinklers are a vital component in protecting you and your property from the destruction of fire. 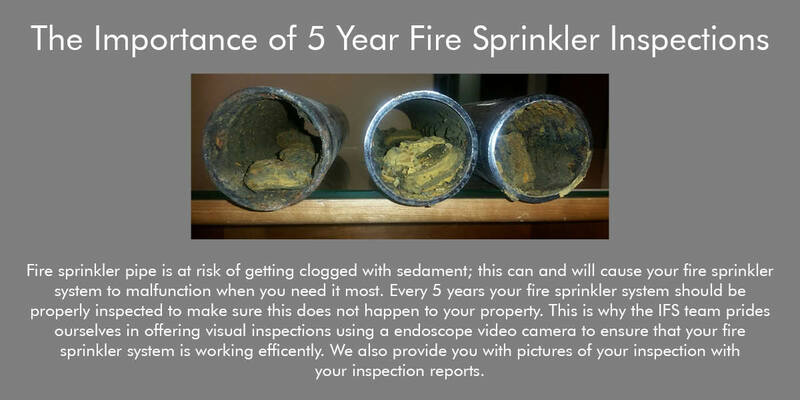 An important aspect of Fire Sprinkler systems is testing and inspecting them per NFPA standards to make sure that they are working per code. 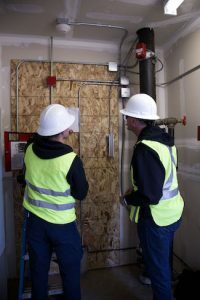 IFS makes it our priority to test and inspect fire sprinkler systems as quickly and efficiently as possible; to lessen distraction during inspection while still keeping your safety, and code compliance as our primary concern. IFS is committed to providing quarterly, semi-annual, annual, and 5 year tests and inspections for your wet, dry, standpipe, anti-freeze, deluge, and pre-action systems. Fire pumps are the sole component responsible for providing adequate water pressure to the fire sprinkler system. 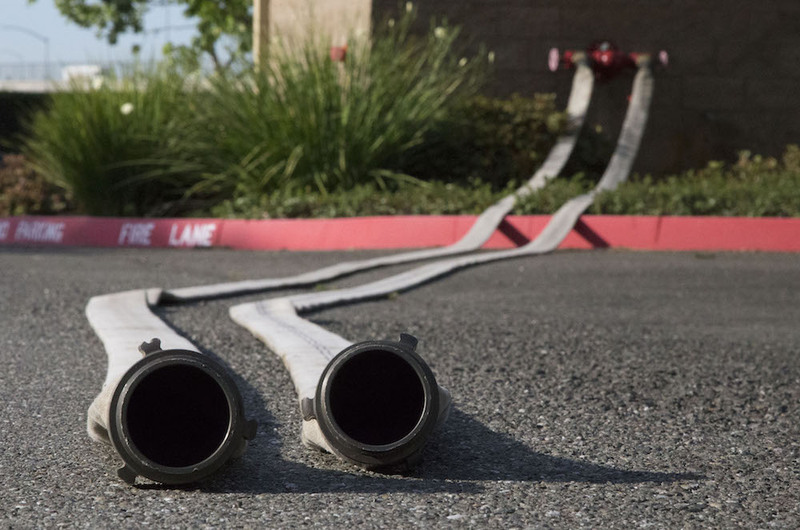 Each pump is customized to fit your property’s needs, and IFS has specially trained employees with the knowledge and ability to test and inspect your property’s fire pump per NFPA 25 standards. Because the fire pump is the heart of your fire sprinkler system it demands a high level of expertise that IFS can and will provide. IFS is committed to providing weekly, monthly, and annual tests and inspections for your diesel and electric fire pumps.